Conroy, William J. – Campbell Conroy & O'Neil, P.C. 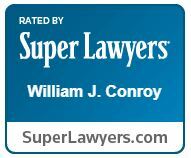 Bill Conroy currently focuses his practice on the litigation of catastrophic injury cases and has devoted his practice to trial work for almost 35 years. 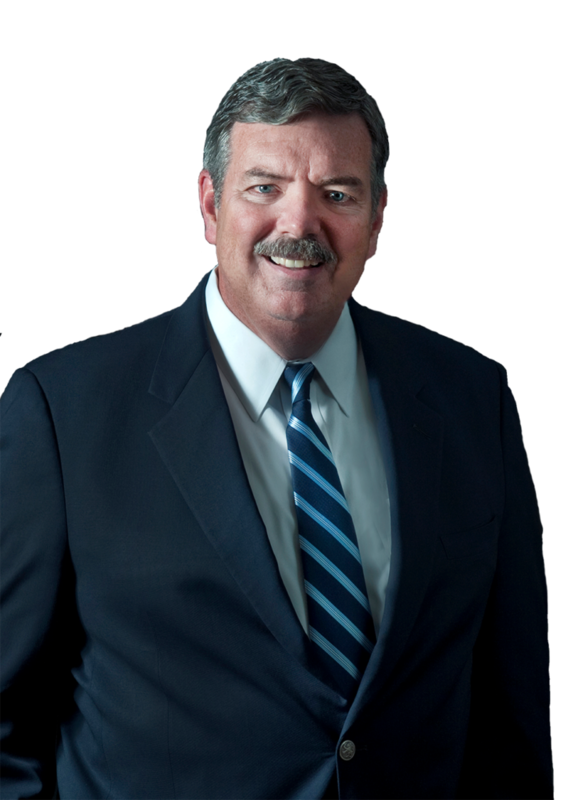 Bill has tried cases in more than 30 states throughout the country and serves as regional and national trial counsel for various institutional clients. Among other distinctions, Bill is a fellow of the American College of Trial Lawyers and is an Advocate in The American Board of Trial Advocates. 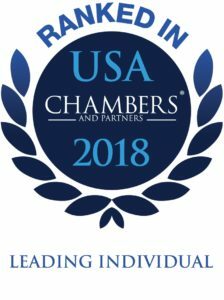 Additionally, he is featured in Chambers USA as a “Leader in his Field” nationwide for Products Liability & Mass Torts. Recognized by The Legal 500 as a Product Liability and Mass Tort Defense: Automotive/Transport Leading Lawyers nationwide for 2018. This marks the sixth consecutive year that William Conroy has been named to this list.